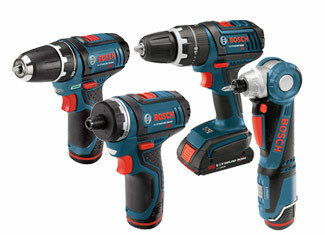 Bosch manufactures a wide range of high quality drills and drivers that keep all the classes of tradesmen happy from amateur to professional because of their performance, build quality and reliability. Due to a long standing legacy of Bosch, any product in navy blue color with a red logo evokes the sense of quality for majority of buyers. 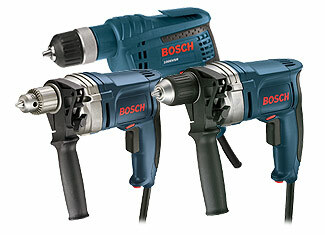 At toolpartsPro we keep the prices in check for all genuine Bosch replacement parts so you can get the amazing quality at lowest online prices. Now search the parts you need in our extensive database and if you are having any issue with that, feel free to contact our representative dialing 888 982 6540 toll free who will be more than happy to help you out.